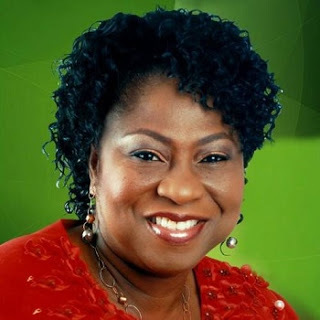 The Speaker of the Edo State House of Assembly, Mrs. Elizabeth Ativie, has stepped down. She was replaced by the Deputy Speaker, Dr. Justin Okonoboh on Monday by 18 out of the 24 members of the House and sworn in at about 11am. Ativie was sworn in on May ‎3 when her predecessor, Victor Edoror, was impeached. ‎Ogedengbe explained that the change was necessary to ensure fairness in the political system, so that the three senatorial districts would be represented. The incumbent governor, Adams Oshiomhole, hails from Edo North senatorial district while his deputy, Dr. Pius Odubu, and Ativie hail from Edo South. Okonoboh represents Igueben constituency in Edo Central senatorial district. Rules 1(2), 20, 22 and 73 of the House were relaxed before the member representing Owan East ‎asked Ativie to step down for the Igueben lawmaker to assume officer while she took office as his deputy.